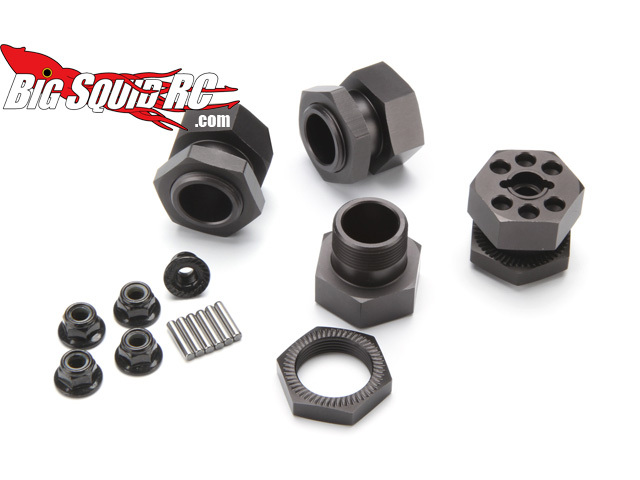 HPI Racing 24mm Aluminum Wheel Hex Hub Set « Big Squid RC – RC Car and Truck News, Reviews, Videos, and More! Aww Yea! Now this is what I need. New from HPI Racing is the Aluminum wheel hex hub 24mm set. 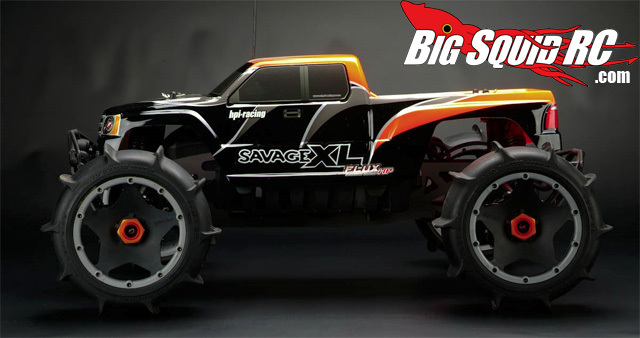 This set will allow savage owners to mount Baja 5B wheels and tires to their trucks! My Flux plus these bad boys, 5B paddles, and it’s snow action time! These are like a basher’s dream right here! Drop by the official HPI Racing site for more information.